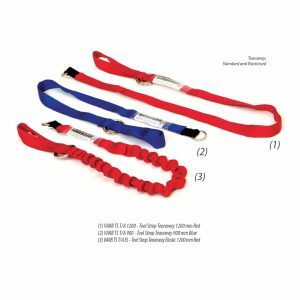 TCM tool strops are top of line for ease, comfort and useability. 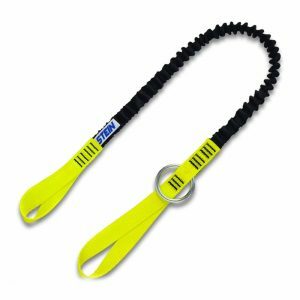 We stock Ferno and Stein bungee tool strops as well as the popular Reecoil chainsaw lanyards that are used by climbers all around the world. 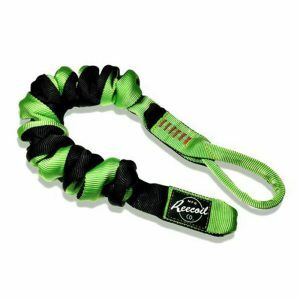 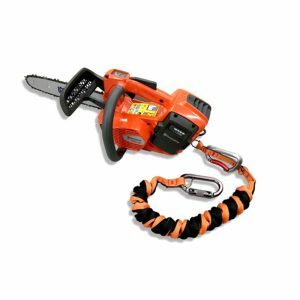 They include the Big-Boss Heavy Duty Lanyard, designed to give you full mobility while climbing using large rear handle (heavy) chainsaws and the Full Reach Lanyard, designed to give you full mobility while climbing and cutting.